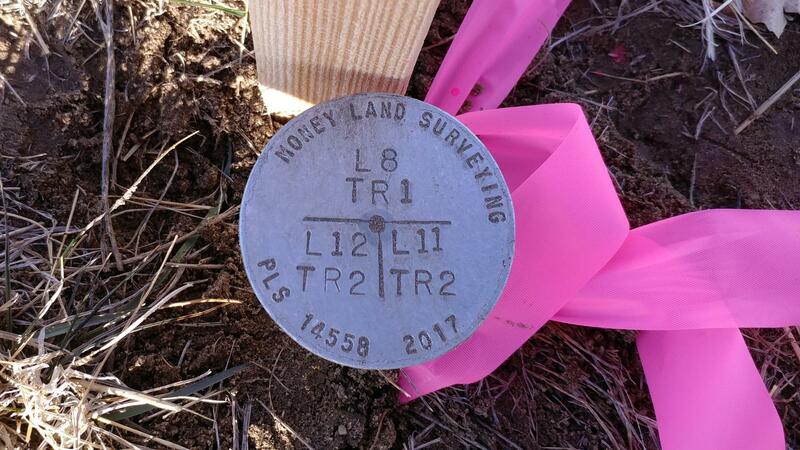 Money Land Surveying recognizes that highly accurate and cost-effective survey data is essential to the success of each and every project. 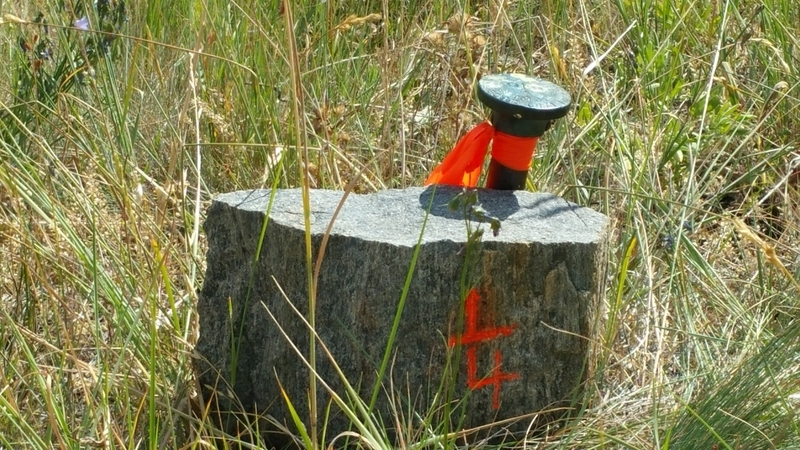 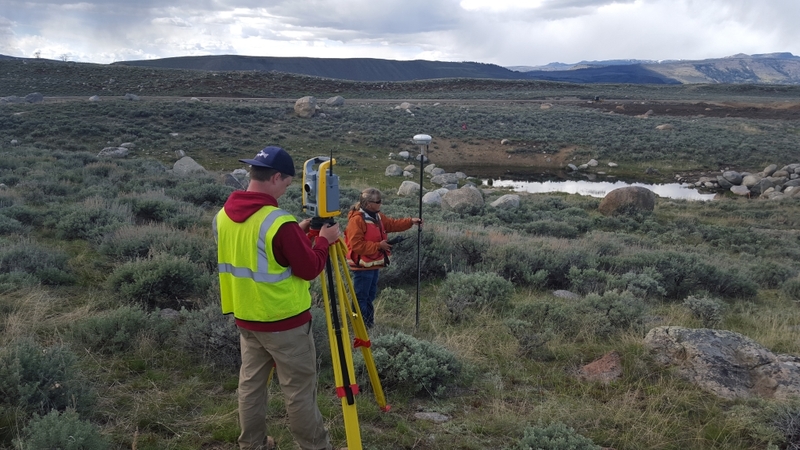 Whether developing land, locating or determining existing property lines, designing a site, or constructing a multi-faceted project, the survey dependability and accuracy is paramount to the project success. 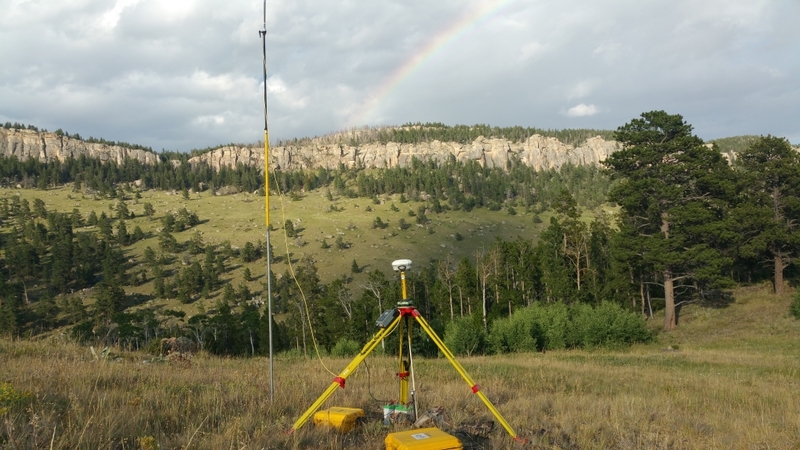 Money Land Surveying utilizes state-of-the-art surveying technology, including Trimble Global Positioning Systems (GPS), Trimble Robotic Total Stations (RTS), Trimble Digital Level (DiNi), Trimble Business Center software and AutoCAD Civil 3d software to provide the most accurate and reliable survey for your project.